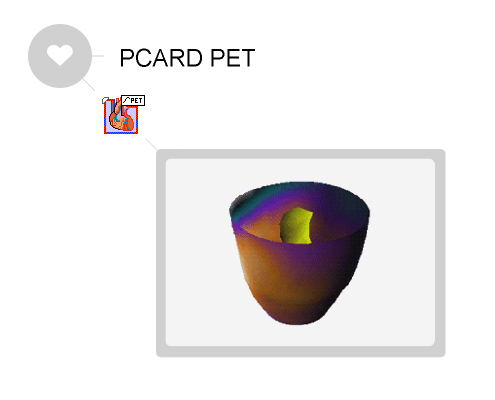 PMOD’s PCARDP tool offers a comprehensive environment for the analysis of cardiac PET images. It supports static, dynamic and gated studies. The user is guided through the different processing stages in a streamlined workflow. 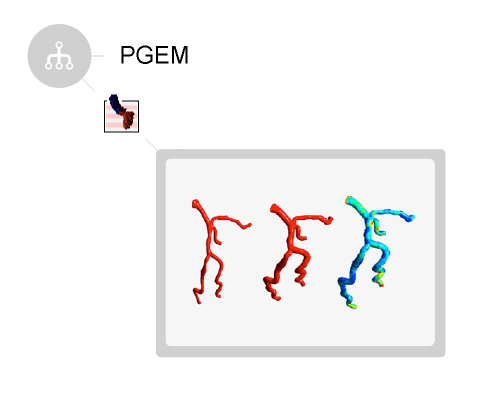 Automatic procedures support the crucial steps such as short-axis reorientation of the images and myocardial segmentation, but the user can interactively correct all outcomes, if required. 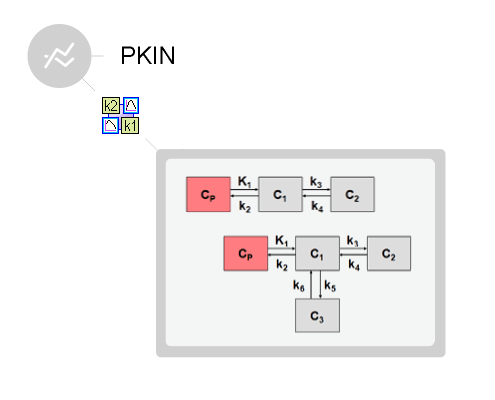 Modeling of dynamic data is performed on the basis of PKIN, leveraging the best-in-class PET quantification solution for the cardiac environment. In the case of rest/stress perfusion or gated studies, both PET series are processed in parallel. The results are summarized in comprehensive reports, and can be exported numerically or in standard report formats. 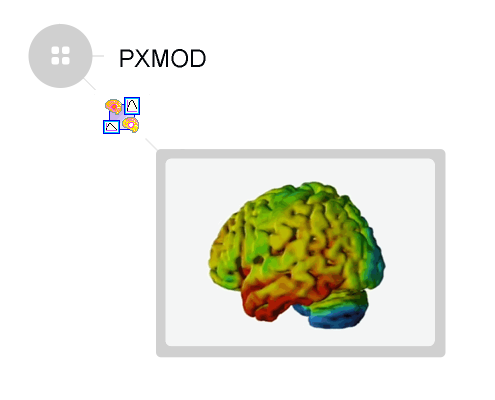 A variety of powerful analysis tools is available for investigating the outcome, covering all needs arising in cardiac research environments. Automatic short axis orientation procedure. Standard myocardial segmentations (17 or 20 sectors). Quantification of tissue function in the sectors by kinetic models dedicated to the different tracers. Specific procedure for the assessement of the transmural perfusion gradient. Various functional metrics of the beating left ventricle for gated acquisitions. Tabular and polar reporting of results. Data and results investigation by fusion options. Side-by-side rest / stress processing. Build-up of normal databases and comparison with the outcome of a test subject.